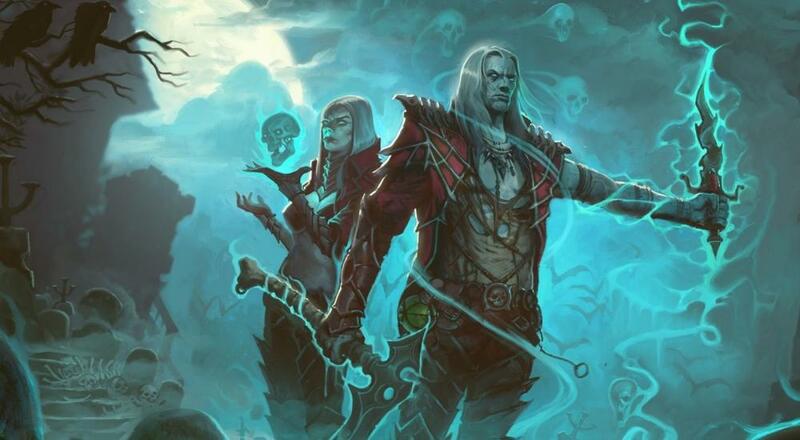 Our conclusion: yup, this sure is a Necromancer and yup, probably a bit OP. Still, a fun class to play and worth the $15 buy-in if you're looking for something new/different in Diablo 3 right now. In addition to taking the Necromancer for a spin, we talk a little bit about some other co-op releases that are coming out soon or just came out, like Fortnite and Splatoon 2. We'll have an FAQ of the latter up later this week, with a review to follow, and you can tune in next Monday, July 31 for another co-op stream featuring the full crew of Locke, Nick, Mike, and myself as we show off Fortnite.